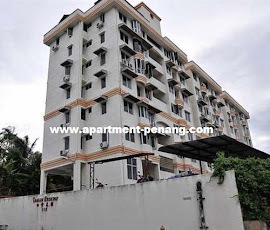 Taman Erskine Apartment is located at Jalan Mount Erskine in Tanjung Tokong, Penang. 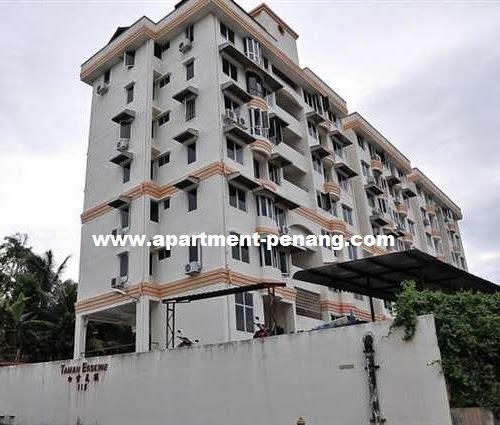 Taman Erskine comprising a 7-storey apartment block with a total of 36 units. Each apartment has a built-up area from 700 sq.ft. The neighourhood apartment block of Taman Erskine Apartment is Taman Evergreen Apartment. Built-up Area : from 700 sq.ft.